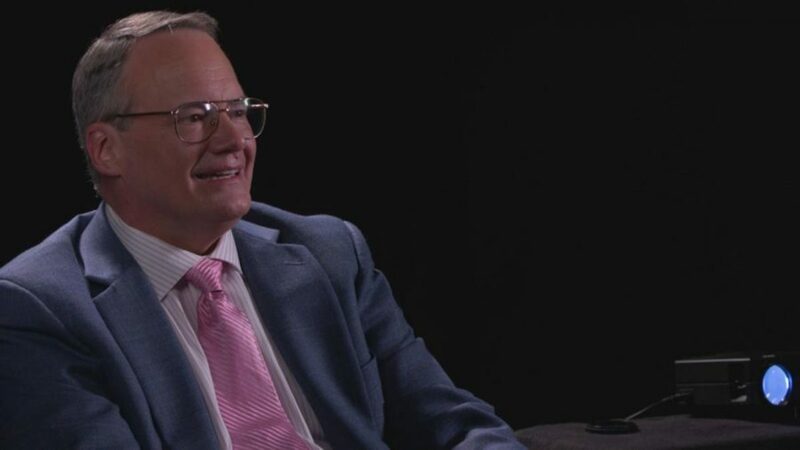 Jim Cornette made his Major League Wrestling debut tonight, joining the broadcast team as a color commentator. Cornette made his appearance at the start of the show, joining announcer Rich Bocchini prior to the start of the first match. PWInsider reported that this is not a one time appearance and he will be joining the promotion going forward as both a commentator and agent. He will also be working the New York City tapings that will take place next month. Cornette has worked for a number of promotions in the past in a backstage role including WWE, Impact and Ring of Honor. He also booked Ohio Valley Wrestling and was at one time an owner of the promotion while it was a developmental territory for the WWE. He most recently served as the announcer for the NWA 75th Anniversary show last year and will also be a part of the upcoming NWA Crockett Cup.